To launch a new site takes a lot of advanced preparation. 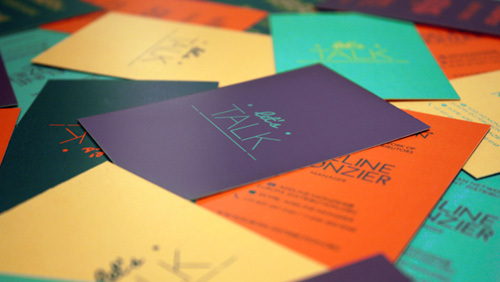 Get a clearer idea what your target market is looking for. 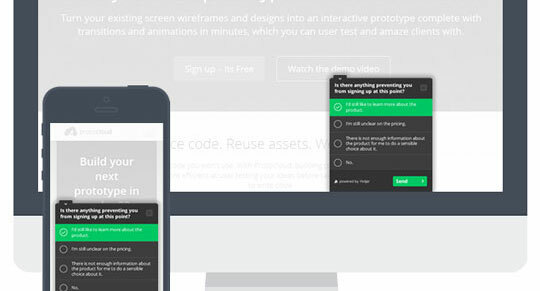 How to present your offering in an attractive and intuitive way. Figure out what kind of topics the viewers and readers will be interested in. There is a lot of work that goes into it and there are really no shortcuts either. When launching a site, you need to keep your eye on the ball. See how your visitors interact with your content. Connect with your users and ask them directly what they like and dislike. In end to completely understand your audience and how it actually uses your website. Hotjar is a new user analytics service for that aims to answer all of these questions for both web-based and mobile-targeted web sites. The beauty of this service is that it amalgamates other services to provide the best unified vision of how your traffic is behaving. Less obvious patterns and issues can be discovered that would never have been found otherwise. 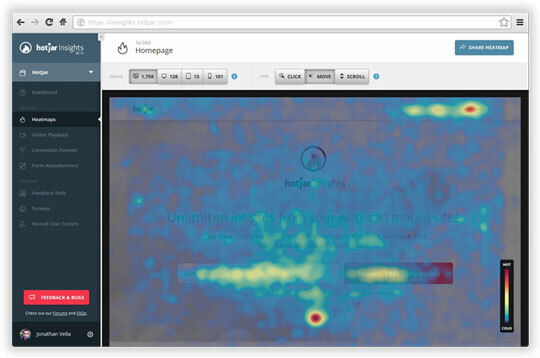 Heat maps provided by Hotjar help you understand how visitors interact with a specific page. Where they are clicking and also where they are not clicking. Where they are tapping on a smart phone or tablet. How far down on a page they are scrolling. Gain new insights with visitors by presenting online surveys and a polls either when they enter or when they go to exit the site. Use the answers to gain a better understanding of your visitors, what they were looking for, whether they found it and how to change the site so it can get more new subscribers, more social media sharing and more sales conversions. Follow each visitor in a recording playback session where you see every mouse movement, interaction and confusion they might have when navigating your site from start to end. This will provide invaluable insights and puts you in the seat of your visitors. Chat live with current visitors directly using the Hotjar interface. With visitors happy to share their thoughts directly, ask direct questions and get the answers your seek to make your new site even better. Hotjar has many other features such as funnel and form analysis and new ones are added regularly when requested by their large number of users. The service is currently running a beta program and this can be joined for free by visiting their web site. How to Use Shopify to Boost Your Sales?